However, now Rashi is even more difficult, because if excessive prayer is forbidden under the oath, how could the holy Rebbi have permitted Rabbi Chiya and his sons to offer such a prayer that had the power to force the redemption to come before its time? Regarding Rabbi Chiya and his sons themselves, it is possible to say that they did not sin because were unaware of their own power in prayer until it was revealed to them the end of the story, when Elliyahu had to come and stop them. But Rebbi, who had already heard from Eliyahu that the prayer of Rabbi Chiya and his sons was like that of all the Patriarchs together, and that it could bring the redemption before its time - how could he have instructed them to pray in this way? Perhaps originally Rebbi held that the meaning of “forcing the end” was something else, and prayer, no matter how powerful, was always permitted. Only afterward, when Eliyahu got his sixty fiery lashes and was stopped by heavenly intervention, Rebbi realized that what he had done was forbidden, and was included under the oath. The Ran says that some Rishonim prove from this story that the vow is annulled, because Tzidkiyahu was a righteous man, and the sages in the Sanhedrin were righteous, yet they performed the annulment, and allowed him to tell the secret based on that annulment. However, the Raavad and other Rishonim say that on the contrary, the end of the story – the punishment that came upon Tzidkiyahu and the Sanhedrin – shows that Tzidkiyahu and the Sanhedrin acted wrongly. Similarly, Rashi may hold that the story of Rebbi and the prayer of Rabbi Chiya and sons is not proof that such prayer is permitted. On the contrary, the end of the story – that Hashem did not allow Rebbi to carry out his plan – shows that it is forbidden. However, we still have to know what prompted Rashi to forbid excessive prayer. 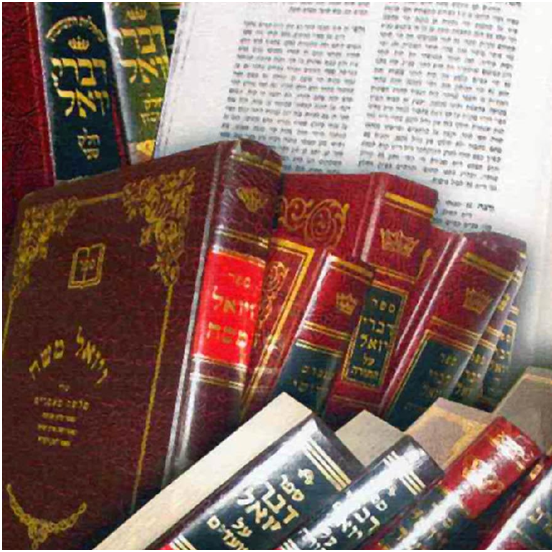 After all, he could have understood that although Hashem did not agree to accelerate the redemption in Rebbi’s time, still such a prayer is not included in the oath, carrying the severe punishment of which the Sages speak. And we see in Targum Yonasan and in many Midrashim that the Sages clearly and explicitly give a different explanation of the oath not to “force the end”, whereas Rashi’s explanation is found nowhere in the Talmud or the Midrashim. If anything, the story of Rebbi would indicate that such prayer is permitted, although one could view it otherwise, as I have written above. But in any case, there is no proof from the story that such prayer is forbidden. So what was forcing Rashi to conclude that the oath includes even excessive prayer?